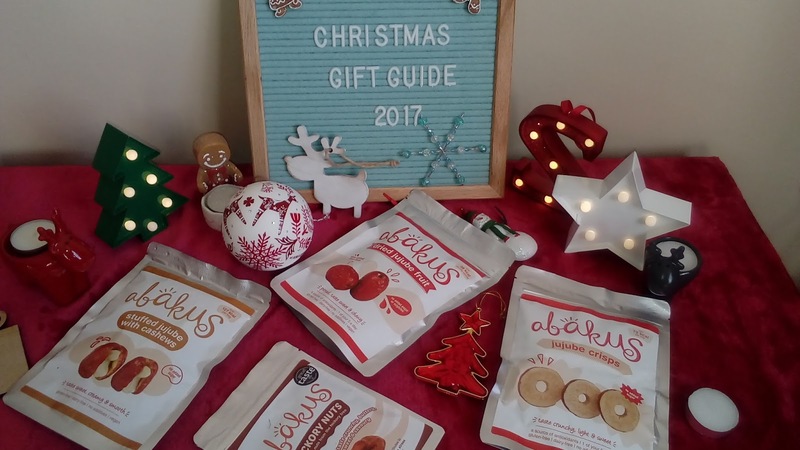 Abakus Foods | The Gluten Free, Dairy Free, Vegan Snacks For Christmas 2017 | Dried Jujube Fruits, Stuffed Jujube with Cashews, Hickory Nuts and Jujube Crisps. For Vegans and those of you with Gluten Intolerances and those who need Dairy Free foods, it can be a nightmare for you to find decent snacks at any time of the year, never mind at Christmas when everyone is loading up the canapes loaded with butter, cream, meat and fish! 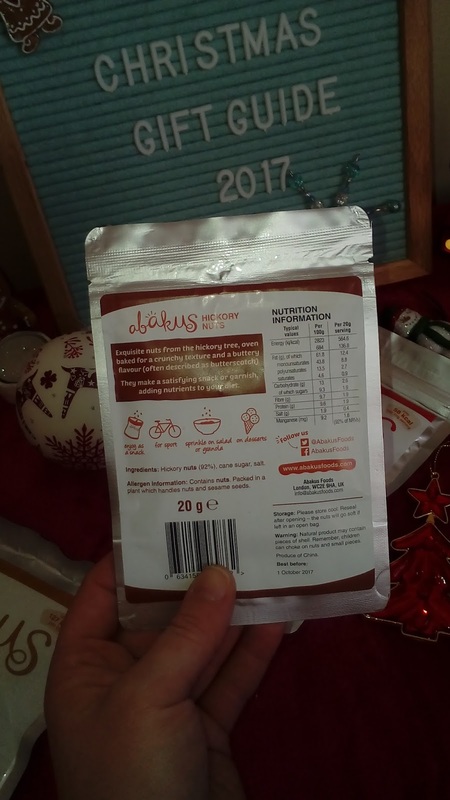 Abakus Foods contain no additives or preservatives and are all natural. 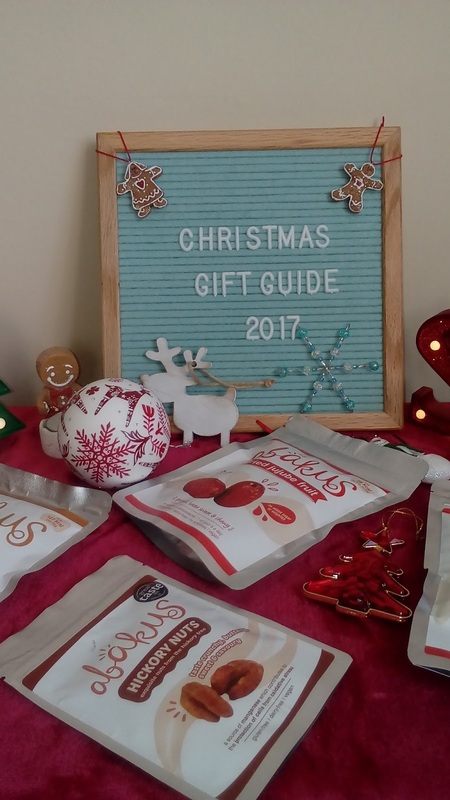 Making it easier than ever to grab a healthy snack whilst everyone around you fills up their plates with delicious Christmas food - you needn't miss out! 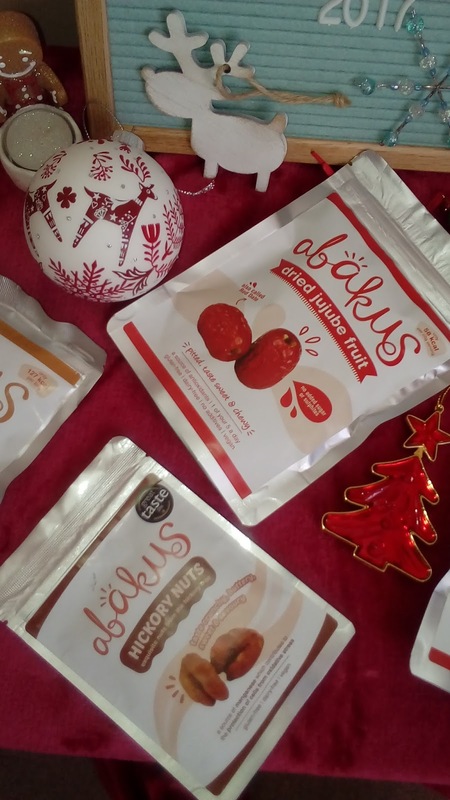 Abakus Foods were created by Helen Wan, a foodie based in London who was brought up in Germany and always knew about the jujube fruit from her Chinese heritage. The jujube fruit makes a tasty snack and offers a versatile ingredient with added nutrients. 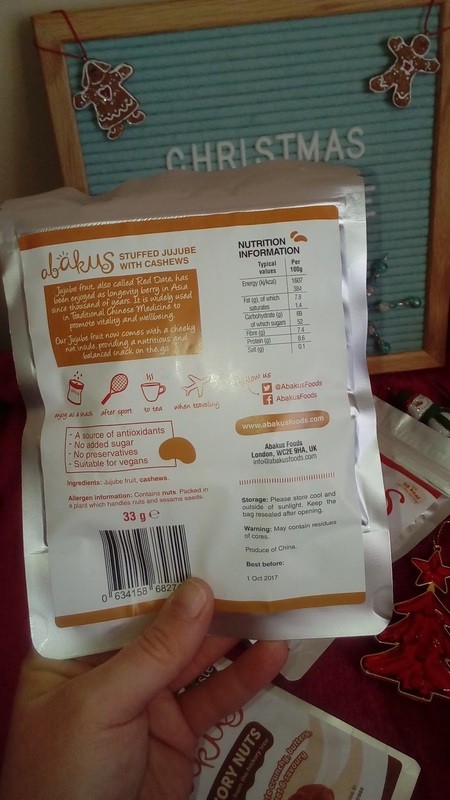 Helen thought the amazing jujube fruit should be made available everywhere, so everyone could benefit from them, she found her calling and the idea of Abakus Foods was born! The jujube fruit is very tasty, sweet and soft - it contains 20x more vitamin C than citrus fruits! This superfood is packed with antioxidants, adaptogens and phytonutrients, and are known to help uplift the mood, calm the mind, improve sleep, and boost the immune system. They are beneficial for overall health and vitality. So you can eat them without any guilt whatsoever, knowing you are actually doing yourself a favour! 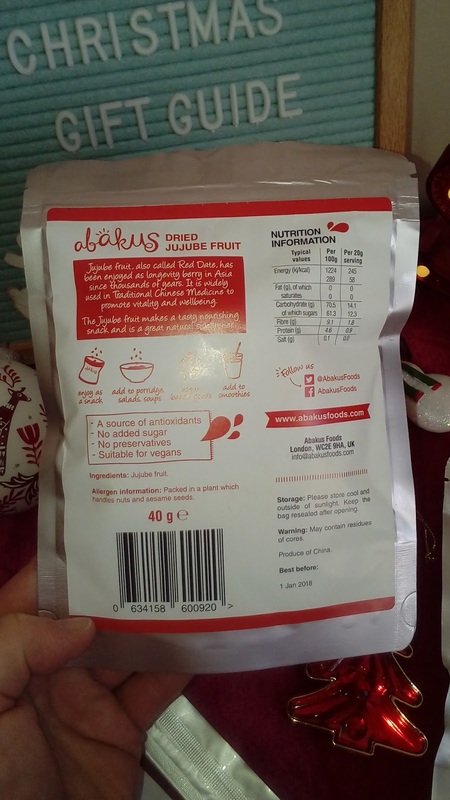 I have to admit I was sceptical at first as I thought they were an odd Chinese fruit which I wouldn't like but I was so surprised to find I really quite liked them!! I would definitely happily have them to nibble on them on Christmas Day! They can be added to porridge, smoothies, cooking and baking making them a very versatile ingredient to have in your cupboard! These nuts are from the hickory tree and taste like butterscotch! Helping to repair tissues, keep bones strong and protect your cells from oxidative stress. These nuts are oven baked to give them their crunchy and almost buttery texture, making them the perfect snack for you to munch on this Christmas! I am quite looking forward to opening a packet come Christmas Day and happily munching upon them whilst sipping a glass of something fizzy! I love finding new snacks and the fact I am going to be doing Veganuary in January I am going to be looking for everything available to eat. I will have to be careful with foods come January 1st so to have these already available makes me very happy indeed! These jujube fruits have a hidden cashew nut inside, providing a nutritious and balanced snack on the go. A source of antioxidants with no added sugar, no preservatives and of course are suitable for vegans but obviously avoid them if you have a nut allergy. This superfood is packed full of antioxidants and phytonutrients which help to uplift the mood, clam the mind, improve sleep and boost the immune system. A great snack to have after the gym, whilst busy doing your Christmas shopping or simply added to your morning bowl of porridge or smoothie. Again I haven't tasted these but I am looking forward to doing so! 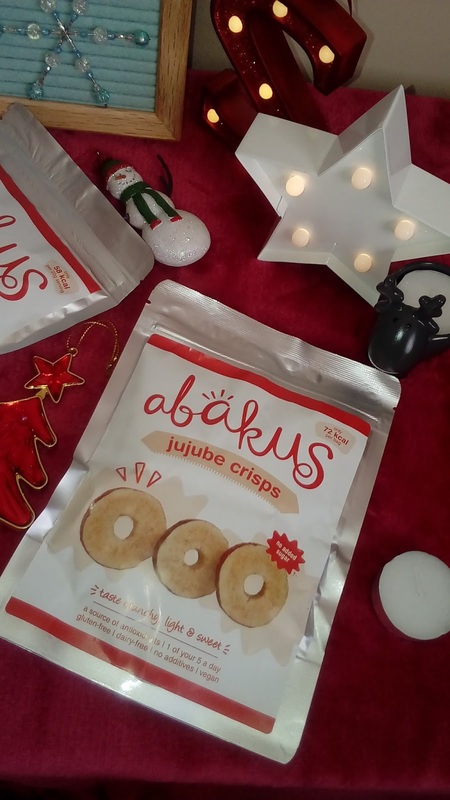 If you are on the hunt for a vegan snack to eat this Christmas or perhaps like me you are doing Veganuary then I would recommened you check out Abakus Foods and their Jujube Fruits because they are unusually tasty and a good alternative to many snacks available at Christmas. Find out more on their website, and check out where to buy them from which is local to you. Luckily for me, a health food shop here in Harrogate town centre sells them so I'll not be running low once these are gone! 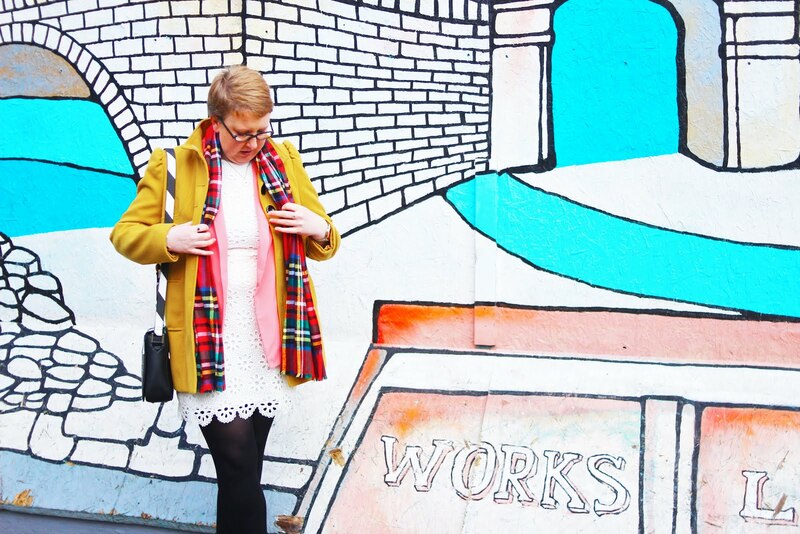 I hope this has proved a useful post for you even if you're not looking for vegan snacks. It's always good to come across new foods and taste them, granted these are a bit different from the norm but still well worth a go! Are you vegan or doing Veganuary like myself and others this January? Do these appeal to you? Have you found any other vegan snacks which I should check out?! Please let me know in the comments below! * Sent to me for review but all opinions my own.